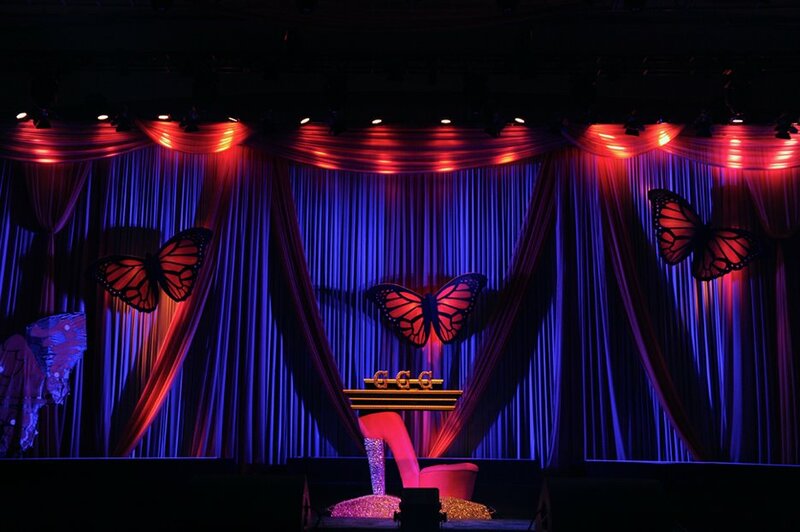 Last week I was honored to participate in the God’s Glamorous Girls’ Conference at the Washington Convention Center. The theme was “Transformation.” It was such a blessing to share that experience with a few of my sisters that traveled from far away. I so love them!! I’m not even going to try to summarize all that was poured into me over those 3 days. What I will do is offer up some key words of wisdom that I took with me and will continue to meditate on over the remainder of the year. In the days leading up to the conference I let a situation get the best of me. I allowed the actions of others to cause me to act out of character. Lord knows I’ve spent too many years working on myself to let people distract me in such a way. I gave the situation my attention and in turn gave it authority to reign over my emotions and my actions. I’m thankful that I’ve left that baggage behind me and now I’m able to enjoy the freedom that comes with wisdom and understanding. The wisdom in knowing what battles are worth a fight and the understanding of how they should be fought. I’ve accepted that I’m someone to talk about and I can’t control what is said. You’ve heard the saying “They’re going to talk about you whether you’re doing good, bad, or nothing at all.” If I’m going to have to live under a microscope at least let me be living a life that’s pleasing to God so that other’s will draw to Him. I’m 100% committed to transforming my thinking and anyone I call “friend” that wants to keep me bound by my past ways can be left behind with the rest of the baggage. I’ll have to love you from a distance… real talk! Many of us have had some cruel and hurtful things to take place in our lives. We’ve allowed them to shape how we view the world and the people in it. We’ve sought out sympathy and hand outs because of those things that have taken place. That’s not the will of God. God is our healer and deliverer so why stay bound?! It’s one thing to use your story as a testimony to free others but to continue to define yourself by what has happened to you is a complete disregard for the power of God in your life. We must believe the Word and acknowledge it in every area of our lives… even the darkest of them. We often count ourselves out because the road looks too long. We can’t see the end in sight so we go back to what’s safe and what’s familiar. 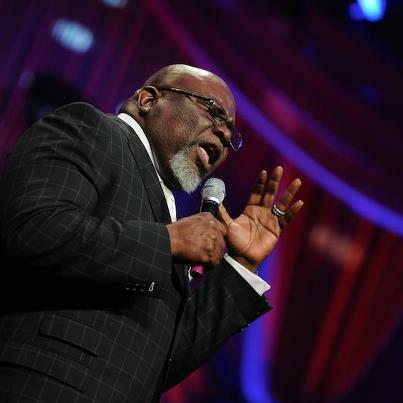 On the last night, TD Jakes encouraged us to know that the road isn’t as long as you think. The real issue is that it’s not easy. We will face challenges, setbacks, and failures along the road. It’s because of those things that we often quit the process too soon before we’re able to see what we’re believing in God for to manifest. Stay the course. Don’t grow weary. Endure until you see what you believe come to pass! This entry was posted in Tuesdays with Bianca and tagged attention, authority, baggage, believers, bold and fab, Dee Dee Freeman, GGG, God, God's Glamorous Girls, renewed mind, TD Jakes, transformation, victim. Bookmark the permalink.